It looks like Intel is taking its driver game a little more seriously nowadays. The semiconductor company has just released driver version 24.20.100.6226 (catchy, I know) to improve performance with the iGPUs bundled inside its popular processors in some of today’s top games. 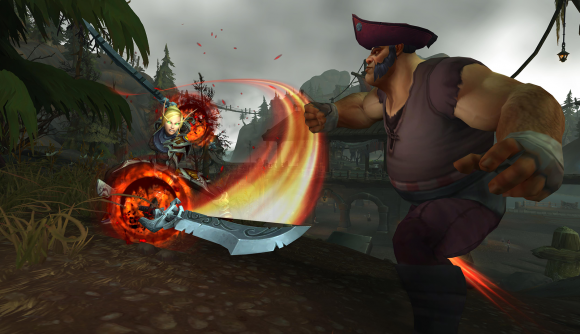 The latest driver version (don’t make me say it again) will bring with it support for Blizzard’s fairly graphically lax title: World of Warcraft – just in time for the latest expansion release. Integrated GPU performance isn’t all that much to write home about, but with a few optimisations here and there, WoW: Battle for Azeroth may be pretty darn playable on some chips. 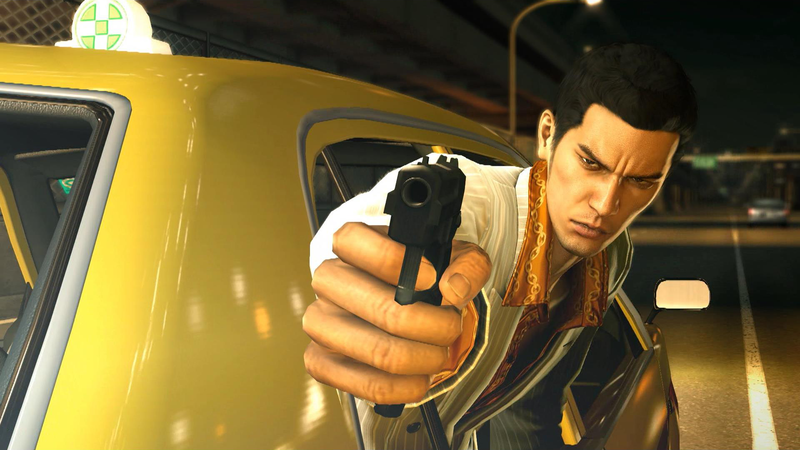 Also included in the driver package is Yakuza 0, which one would assume is a little too graphically trying for a little iGPU chip, Ys: Memories of Celceta, StoneHearth, Adventure Time: Pirates of the Enchiridion, The Walking Dead: The Final Season, This is the Police 2, and Overcooked 2. These driver optimisations only apply for chips in the UHD 620 family and above – that’s any Core i3, i5, or i7 Kaby Lake / Coffee Lake chip. The latest driver package also includes other updates for your chip’s iGPU – which also apply to Skylake chips – including: security updates, visual improvements for Dell HDR displays, and a few bug fixes for Deus Ex: Mankind Divided and World of Warcraft in DX12. Intel’s also launched a whole new graphics optimisation website. This is where you can search for your CPU and select a game to see what are the best graphical settings to run at for peak performance. I’ll give you a hint: it’s very, very low. Luckily, if you’re in a pickle with graphics performance, there’s some fantastic budget graphics cards available that will boost gaming performance tenfold – so long as you aren’t stuck with a laptop. Download the latest Intel drivers here. Intermittent crashes or hangs may occur in Deus Ex: Mankind Divided and World of Warcraft with DX12. Graphics anomalies may appear in World of Warcraft: Battle for Azeroth with DX12. Minor graphics anomalies may be observed in Rise of the Tomb Raider (DX12), Monster Hunter: World, Stonehearth, and other games. Steam overlay may not work in Dota 2 when running in Vulkan mode. Intermittent crashes or hangs may occur in Call of Duty: Infinite Warfare, Unravel 2, and other games.